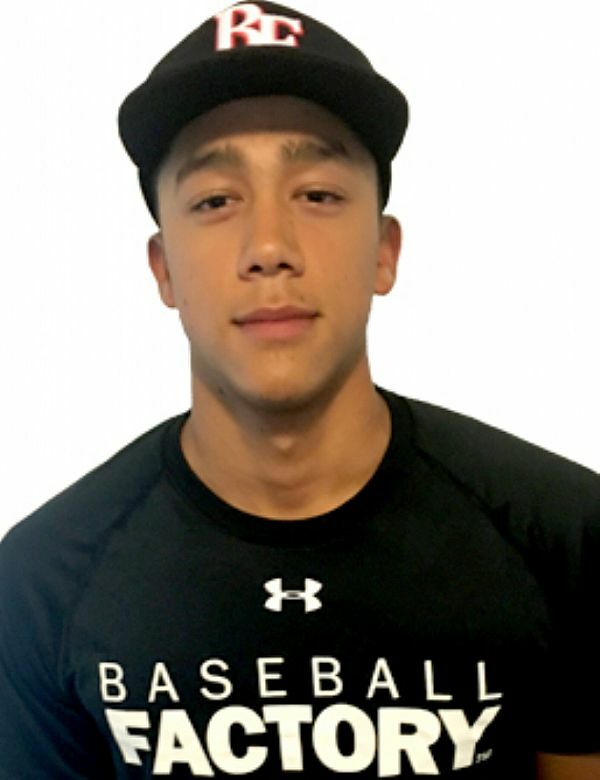 Carrying on the tradition of outstanding Canadian players, like Josh Naylor, Bo Naylor and Gareth Morgan, to play in the Under Armour All-America Game, infielder Cesar Valero will put his tools on display at Wrigley Field on July 20th. A member of the Canadian Junior National Team, Cesar has performed well against high-level professional and amateur players over the past year. 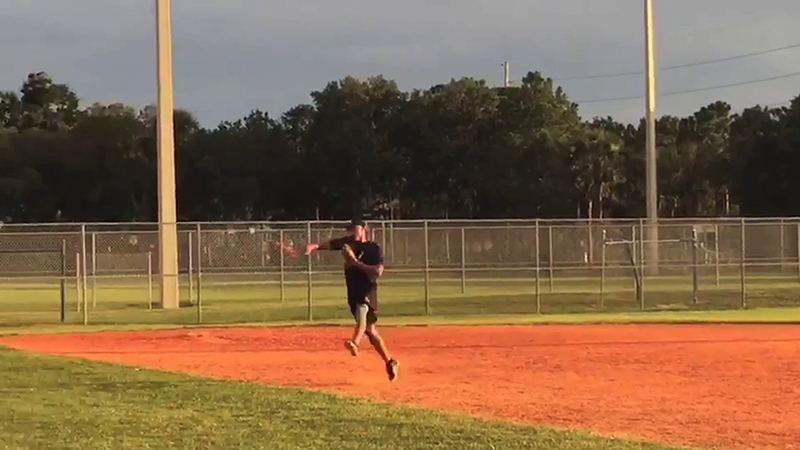 He is a smooth-fielding infielder with quick, active feet and soft, sure hands. He can play all of the infield spots capably, with good instincts and a feel around the bag up the middle. Cesar’s right-handed swing is efficient and direct. 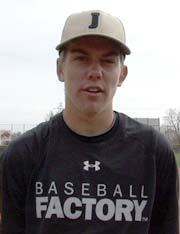 He uses the whole field well with a line drive approach that can handle velocity well. Accustomed to facing top competition on a big stage, look for Cesar to shine in this year’s game.